Going on a trip is a way for someone to re-energize and relax. 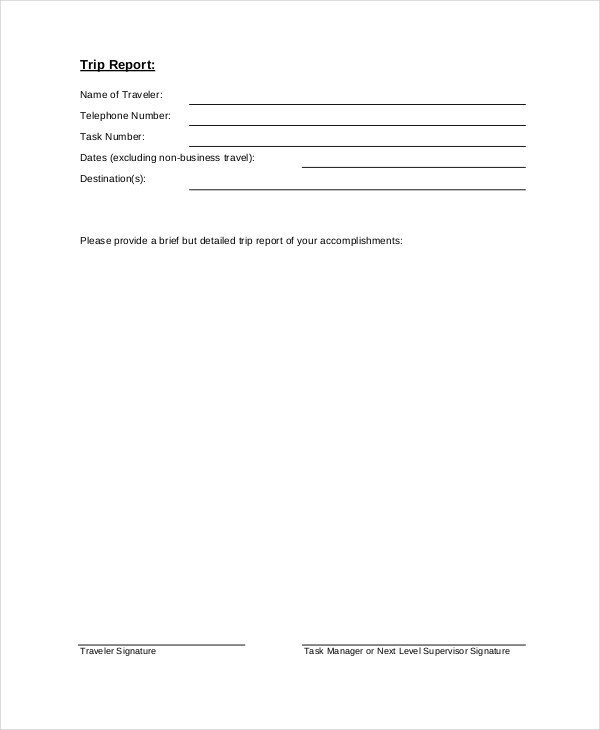 But for educational and business purposes, this requires you to make a report about your trip. And if you’re wondering regarding the structure of a report of your trip, we have a few examples here that you can go over. 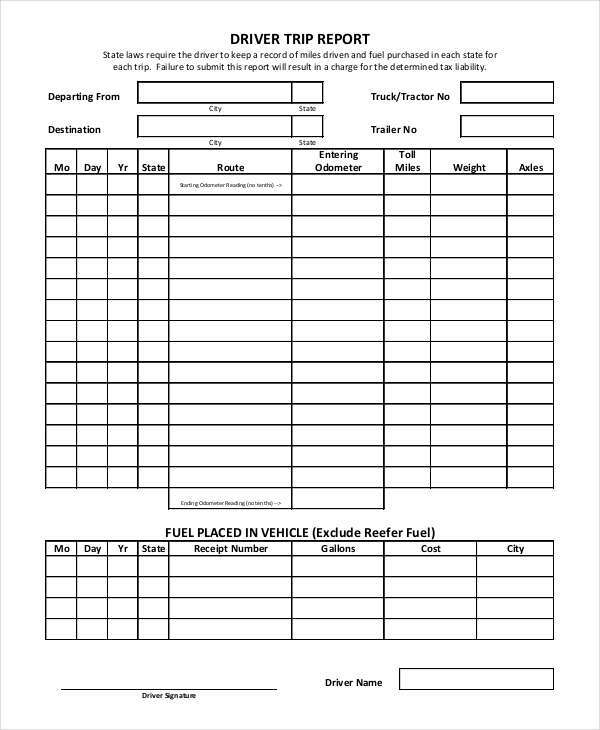 How to begin a report is to make sure that while you were on your trip, you did take down notes or document it just to give you a start on your report writing. The sole purpose for the trip is to acquire experience of that place while at the same time learning from by making a report about it. What is the purpose of a trip report? 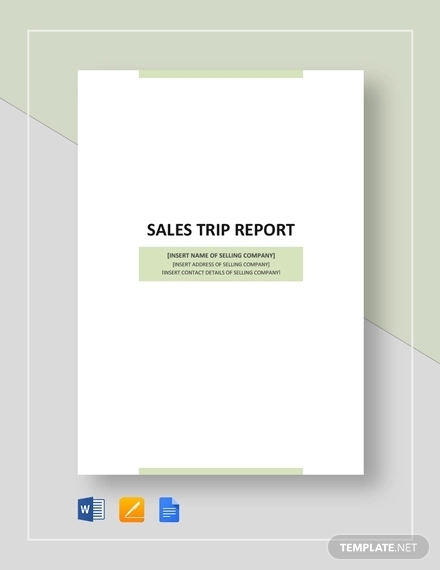 The main purpose of a trip report whether for business report or school related is to learn something from it. It should also benefit not only yourself but also to other people. And you can do this by sharing your knowledge through the things that you have experienced in your trip. Just as to give them a vicarious insight of the trip that you had experienced. This is also to give your immediate head on what’s the status report. 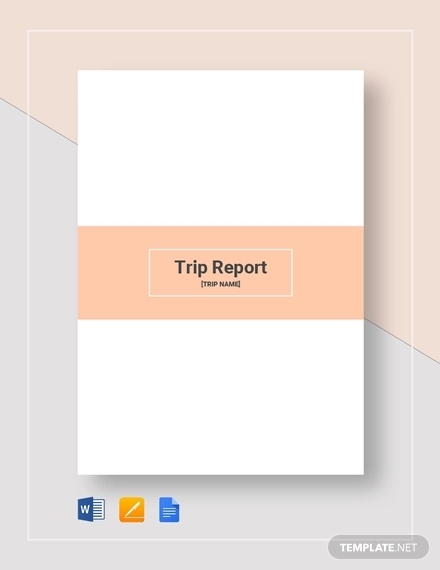 There are report examples in pdf that can really bring out the purpose of a trip on why we need to make a trip report. 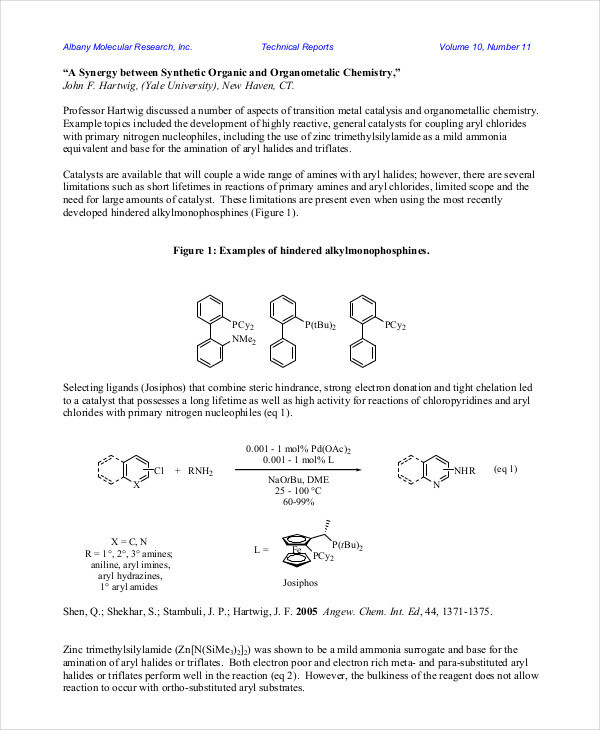 How to write a trip report? In addition, a service report is a summary of the things that are transacted by the provider and the client. This informs us that if the service has meet the satisfaction of the client then it would be a great contribution to the trip report. 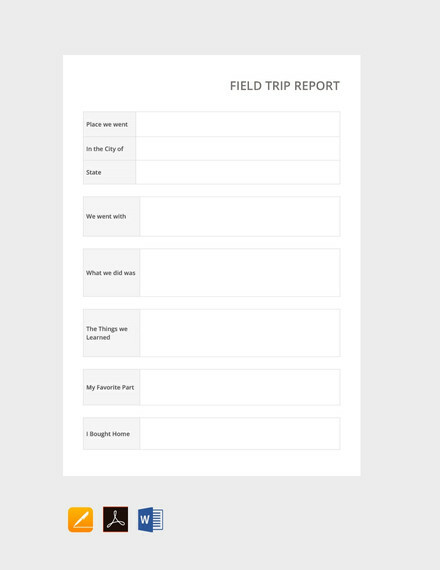 How to write a good field trip report? Begin by practicing writing a short report and then work your way up there. 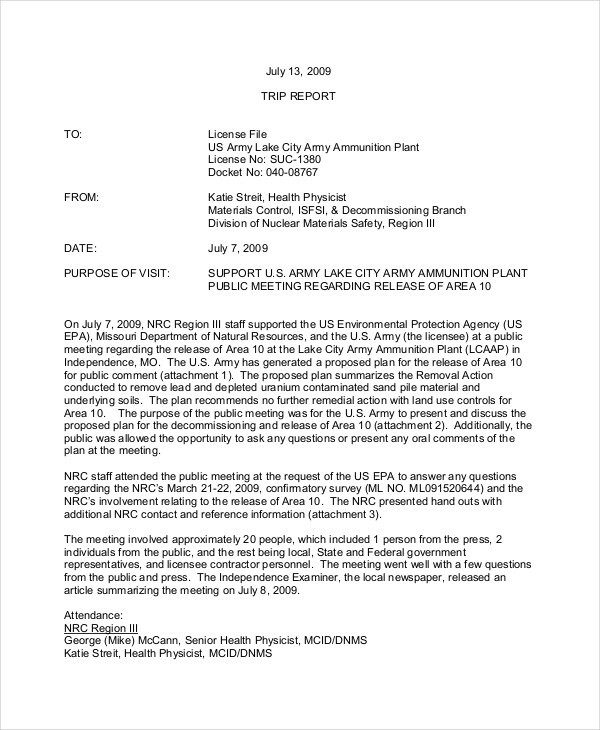 It should be cover up on what needs to be covered. Make sure to make it organized and comprehensive enough so that it would serve its purpose. 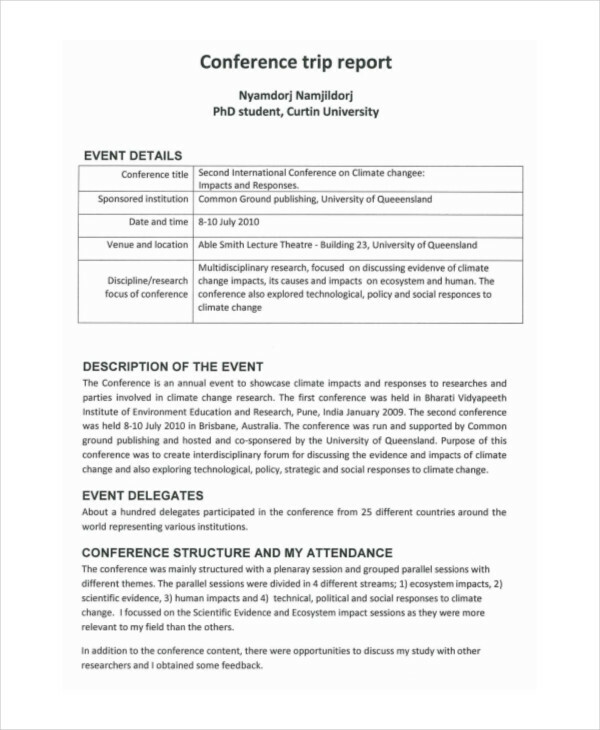 We have free report examples for reference or if you want to have your own copy, you can also download it. 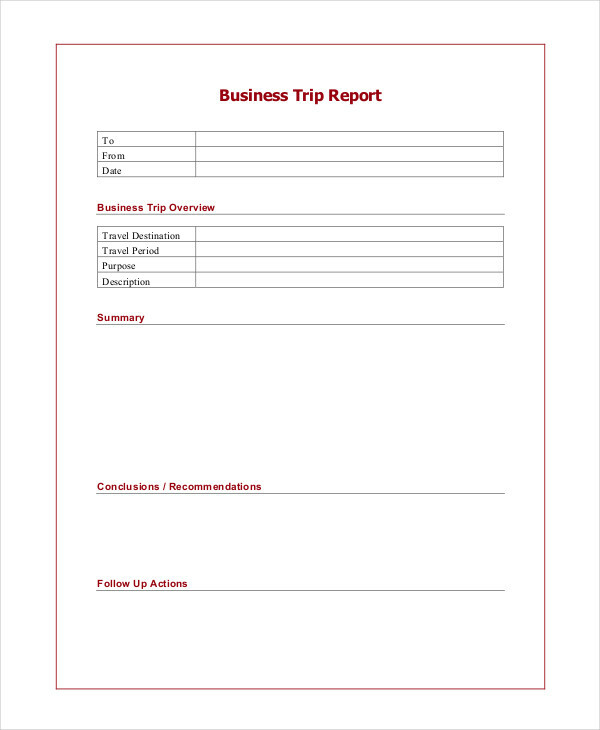 What is a business trip report? 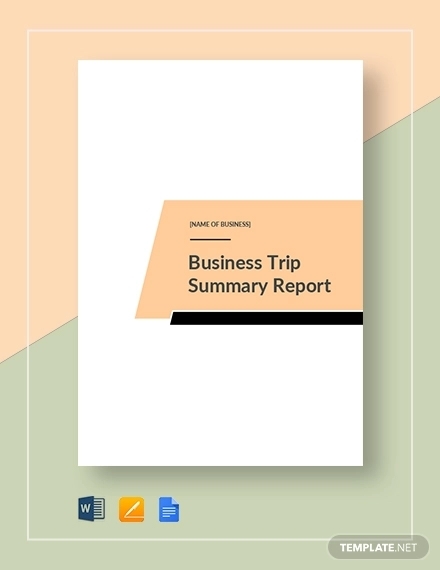 A business trip report is a report about your findings, observations, and the different information that would be put into good use by your organization. 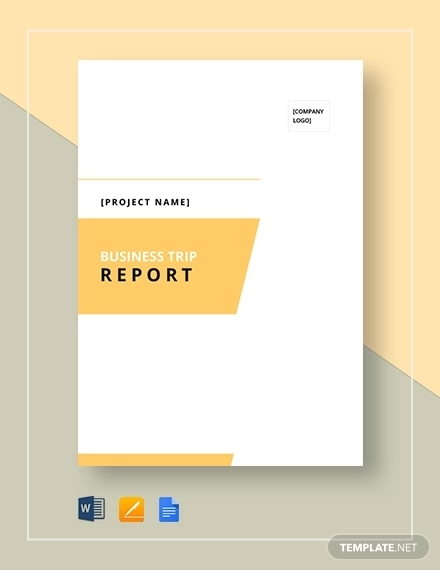 A business trip report is more of a technical report for it covers so many aspects of a report such as observing, recording, and other pertinent documents needed for the technical report. The potential partnership of one company to another can result into a profitable venture all because of a business trip. A business trip can open opportunities for both parties.